TCC was recently awarded a contract to re-line an existing evaporation pond at the SRP Navajo Generating Station in Page, AZ. The project entails removing sludge and liner from the existing S-3 Pond before beginning improvements. These improvements include excavating and installing leak detection piping and electrical conduits, the construction of a 22’ deep wet well, electrical connections, and pump controls before grading and installing the new updated liner system. Tiffany's crews completed the civil construction work for M+W on Phase II for the Salt River Project and BASELAYER prototype SRP DataStation. The project is a first-of-its-kind next-generation data center in Gilbert, Arizona. The project included potholing, communications conduit, electrical conduit, concrete pads, and a 12' x 20' concrete slab for a modular building. 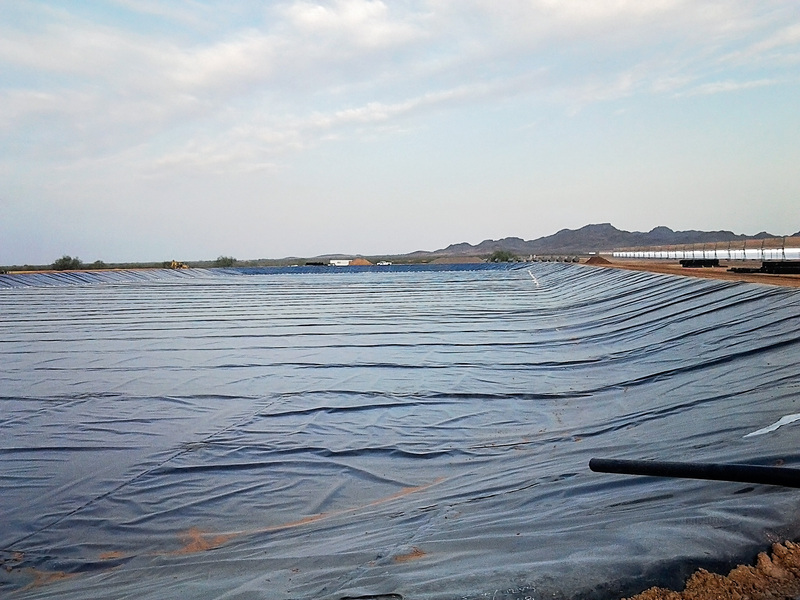 This project of constructing evaporation ponds at the Solara Solar Facility in Gila Bend, AZ, included 73,400 cy of earthwork, processing and placement of SS-13, installation of LCRS collection piping along with grading and assistance with liner installation. Palo Verde Nuclear Generating Station (PVNGS), the nation’s largest power producer, brought together a team with TCC as the prime contractor to start the Generrex Project in August 2014. Since the commissioning of PVNGS in the 1980’s, this project is the first substantial addition to its power block. 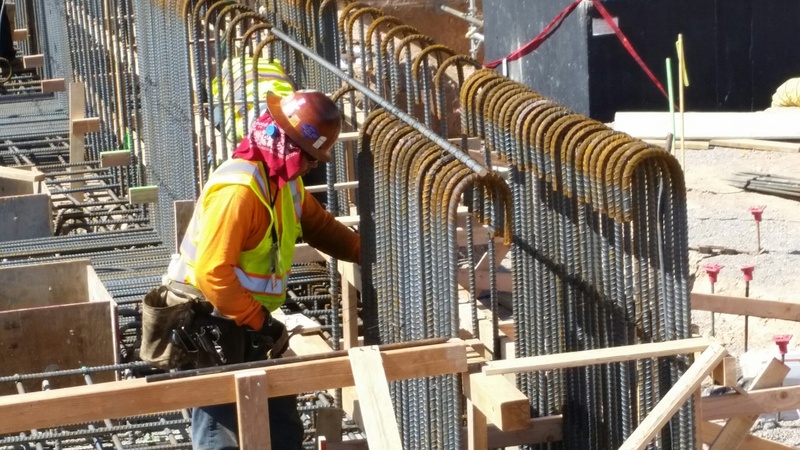 During the two years of construction our team constructed approximately 1500 cubic yards of structural concrete including structural slabs as thick as two feet and walls as high as 23 feet. Additionally, water lines, sewer lines, and fire lines were relocated under the strict protocols required at PVNGS before asphalt paving could be completed. This project has required extensive cooperation, communication, and coordination between all team members to ensure the schedule, budget, and stringent safety guidelines were met. With over 91,000 TCC man hours invested in this project, we are proud to say not a single incident occurred.